A no-deal Brexit would seriously harm the auto industry in Britain and the European Union by lifting costs and sowing chaos for automakers and consumers alike, the head of Britain’s car industry cautioned on Tuesday. With less than eight months until Britain is due to leave the EU, Prime Minister Theresa May has yet to find a proposal to preserve economic ties with the bloc that is comfortable to both sides of her divided party and is acceptable to negotiators in Brussels. 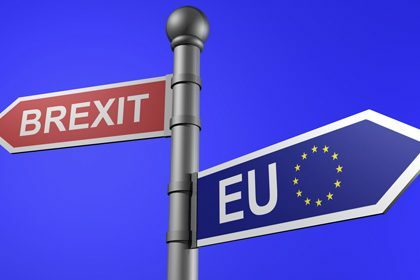 May has stepped up strategy for a so-called “no-deal” Brexit that would see the world’s fifth-largest economy crash out of the EU on March 29, 2019, a step that could spook financial markets and dislocate trade flows across Europe and beyond. Her foreign minister, Jeremy Hunt, pushed the government’s message on Tuesday, stating the “real chance of no deal” that would damage both sides could be stopped if the EU embraced a “pragmatic and sensible” approach that prioritized jobs. 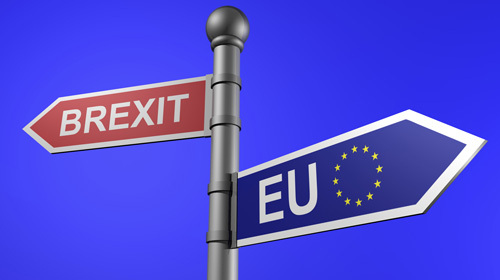 Mike Hawes, chief executive of the Society of Motor Manufacturers and Traders (SMMT), stated automakers were progressively worried about the lack of clarity around the manner of Britain’s exit from the EU. That has raised the prospect of Britain exiting with no deal and falling back on World Trade Organization regulations that could leave British vehicle exporters facing EU import tariffs of about 10 percent.